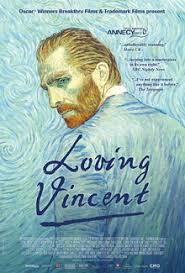 This Wednesday, the Computer Art Club will be hosting a screening of Loving Vincent, the animated film about the life of Vincent van Gogh. This film is the first of its kind as each frame of this feature length experience is hand painted with oils. As always the meeting will take place in the PC Lab at 8:30PM.